A few years ago, I was traveling with the family and passing through an unfamiliar city. It was dinner time and everyone was hungry, butyl of the obvious choices were the typical fast food joints. It was only by luck that we found a family-run Italian restaurant tucked away in a strip mall. We could have used Spooned. 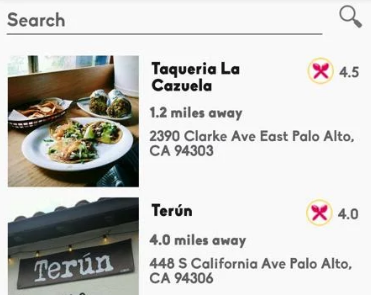 It’s a new Android app that helps you find nearby restaurants or places to eat in another location if you’re making plans for a future future trip or meal. Each restaurant is presented in a card motif. Like the browsing system used by some dating apps, you can discover and explore new restaurants by "spooning" right or "knifing" left on the cards of each restaurant. 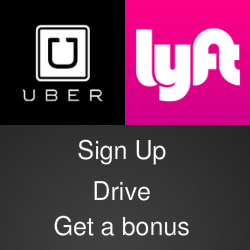 Tapping on a card reveals more information about each restaurant, including their location, hours, and contact information and ratings entered by patrons and Spooned users. You can also look see photos and read reviews, go back to previously spooned restaurants, view a map of all the spooned restaurants in an area and recommend a favorite on Facebook. Spooned is available as a free download from the Google Play Store.